Dr. Kathleen M. Adams is a Professor of Anthropology at Loyola University Chicago and Adjunct Curator of Southeast Asian Ethnology at the Field Museum of Natural History. Her research centers on the critical analysis of tourism, particularly its intersections with identity politics, arts, museums, and heritage. Her books include the award-winning Art as Politics: Re-crafting Identities, Tourism and Power in Tana Toraja, Indonesia and Indonesia (2006), Indonesia: From History to Cultural Heritage (forthcoming), Everyday Life in Southeast Asia (2012, with Kathleen Gillogly) and Home and Hegemony: Domestic Work and Identity Politics in South and Southeast Asia (2000, with Sara Dickey). She has also authored numerous articles and chapters on topics such as domestic tourism and nation-building, public interest anthropology in heritage sites, ethical quandaries in tourism research, and terrorism and tourism. Adams has been a visiting professor at various Asian universities, including Ateneo de Manila University and Al-Farabi National University of Kazakhstan and was a visiting Issac Mannasseh Meyer Senior Fellow at the National University of Singapore. Dr. Tim Edensor teaches Cultural Geography at Manchester Metropolitan University and is currently a visiting scholar at Melbourne University. He is the author of Tourists at the Taj (Routledge, 1998), National Identity, Popular Culture and Everyday Life (Berg, 2002) and Industrial Ruins: Space, Aesthetics and Materiality (Berg, 2005), From Light to Dark: Daylight, Illumination and Gloom(Minnesota, 2017) as well as the editor of Geographies of Rhythm (2010). Tim has written extensively on national identity, tourism, ruins and urban materiality, mobilities and landscapes of illumination and darkness. Dr. Chris Gibson is a Professor of Human Geography at the University of Wollongong, Australia, and Director of UOW’s Global Challenges research program. His research critically examines the nexus between creative industries, tourism, and place, with a focus on embodied encounters and livelihoods. His books include Creativity in Peripheral Places: Redefining the Creative Industries (2012), Surfing Places, Surfboard-Makers (2014, with Andrew Warren), and with long-term collaborator John Connell, Sound Tracks: Popular Music, Identity and Place (2003), Music and Tourism (2005), Festival Places (2011), Music Festivals and Regional Development in Australia (2012), and Outback Elvis (2017). 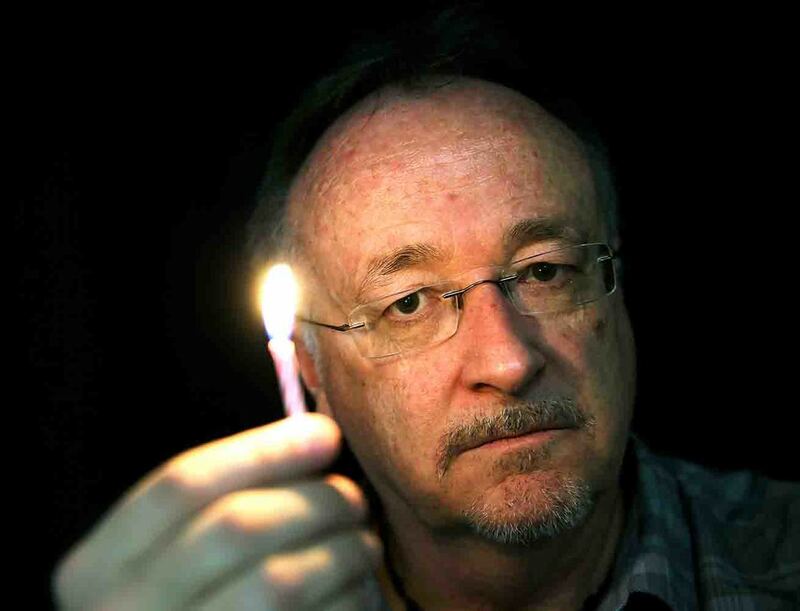 He is currently Editor-in-Chief, Australian Geographer, and editorial board member for academic journals including Tourist Studies, Economic Geography and Political Geography. Dr. Michael Mel is the manager of the West Pacific Collection, Australian Museum. Performance artist, thinker, lecturer, curator and teacher, Dr Michael Mel is Associate Professor in cultural education and indigenous processes of art and Pro Vice Chancellor (Academic) at the University of Goroka. Renowned for his expertise in the traditional arts and oral traditions of his people, he uses performance to explore issues of cultural identity and dispossession. Through works that engage the senses using music, dance, body painting and decoration, he encourages Papuan New Guineans to take pride in their indigenous cultures and to challenge assumptions of colonialism. For his work in promoting and celebrating indigenous culture and development in Papua New Guinea, Dr Mel received the Prince Claus Award in 2006. He was both the first Pacific Islander and the first artist to be recognized in this way. Dr. Wiendu Nuryanti is a Professor of Architecture and Planning at Universitas Gadjah Mada, Yogyakarta, Indonesia. Professor Nuryanti has also served as the Vice-Minister of Education and Culture for Cultural Affairs and Ministry of Education, Government of Indonesia (2011-2014). 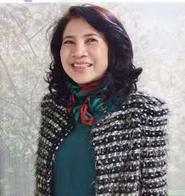 With a professional background in architecture and tourism planning, Prof. Wiendu Nuryanti is recognized as being a prominent expert on culture, tourism and development issues in Indonesia. Prof. Nuryanti earned her undergraduate degrees in architecture and urban planning in Indonesia before going to study in the USA where she received her Master’s Degree in Architecture and Urban Design at the University of Wisconsin. Later, she obtained a Ph.D. in Tourism Planning and Regional Development from the Universities of Surrey and Bournemouth in the UK. As well as being a professor at Gadjah Mada University, Prof. Nuryanti is founder of an NGO - Stuppa Indonesia: Partners in Development. 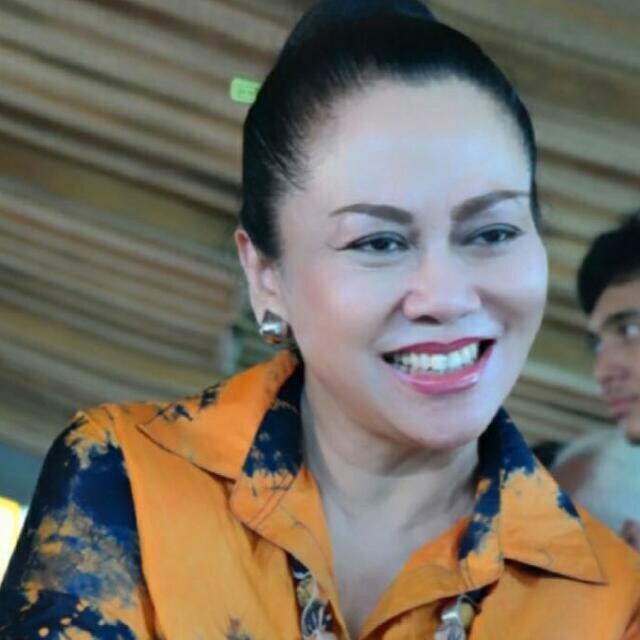 In that capacity, she has acted as an advisor to local, regional and national governments throughout Indonesia. She is a senior consultant on culture, development and tourism policies with the Ministry of Tourism, the Ministry of Education, the Ministry of Women’s Affairs, and the Ministry of State Enterprises. She has also worked on key issues these same fields for various international organizations including the Getty Conservation Institute, United Nations Development Program (UNDP), UNESCO, and the UN World Tourism Organization (UNWTO). Prof. Nuryanti has concurrently been the Secretary General of the International Center for Culture and Tourism (ICCT) for more than 15 years. This center has become well known for their serious discussion of key issues in culture, tourism, and development, especially as they affect developing countries. Over the years, the ICCT has hosted such distinguished keynote speakers as futurologists Alvin Toffler and John Naisbitt; the philosopher Mohammad Arkoun; Former Chancellor of Germany, Helmut Schmidt; Former Secretary General of the United Nations, Javier Peres de Cuellar; Nobel-Laureate Amartya Sen; and Faheed Zakaria, CNN Editor, Host and Commentator. Dr. Ploysri Porananond is Head of the Centre for Asian Tourism Research at Chiang Mai University, Thailand and Editor-in-Chief of the Asian Journal of Tourism Research. Her interest focuses on cultural tourism research, as well as tourism and development in Thailand and Southeast Asia. Her publications include “Modernity and Evolution of a Festive Tourism Tradition: The Songkran Festival in Chiang Mai, Thailand” (2008), Rethinking Asian Tourism: Culture, Encounters and Local Response (edited with Victor T. King) (2014), “Tourism and Political Agendas in the Dum Hua Procession in the Songkran Festival” (2014), “Tourism and the Transformation of Ritual Practice with Sand Pagoda in Chiang Mai, Thailand” (2015), “Khun Tok Dinner: The Transformation of a Lanna Eating Style into a Tourist Attraction in Chiang Mai, Thailand” (2015), Tourism and Monarchy in Southeast Asia (edited with Victor T. King) (2016), “The Monarch, the Elephant, and Tourism in Chiang Mai, Thailand” (2016). Dr. Regina Scheyvens is a Professor of Development Studies at Massey University, and Co-Director of the Pacific Research and Policy Centre. Her research focuses on the relationship between tourism, sustainable development and poverty alleviation, and she has conducted fieldwork on these issues in Fiji, Vanuatu, Samoa, the Maldives and in Southern Africa. Regina is particularly interested in promoting inclusive, responsible forms of tourism that empower local peoples. She has also explored corporate social responsibility activities of large tourism resorts in Fiji. 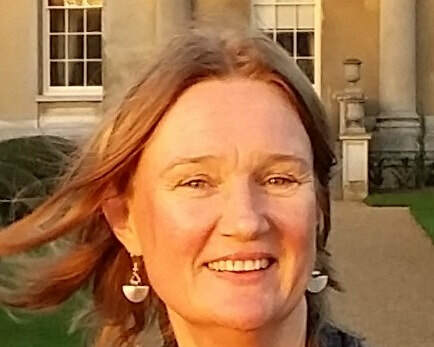 Along with numerous journal articles, she has published books on Development Fieldwork (Sage, 2014), Tourism and Poverty (Routledge, 2011) andTourism for Development: Empowering Communities (Pearson, 2002).